It was recently reported that Tekashi 69’s best buddy DJ Akademiks was promoting some new music that was coming our way. It was something unreleased from Tekashi. 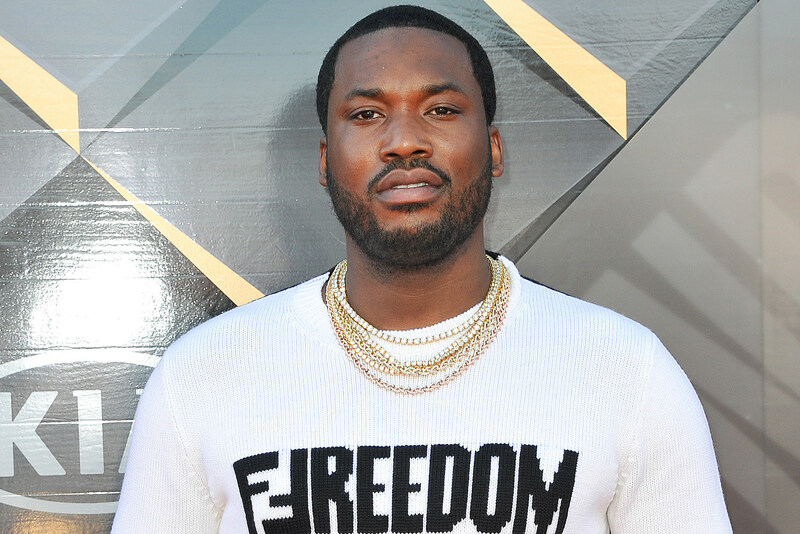 Meek Mill told Akademiks that he should not be promoting his music anymore after he talked to the cops.